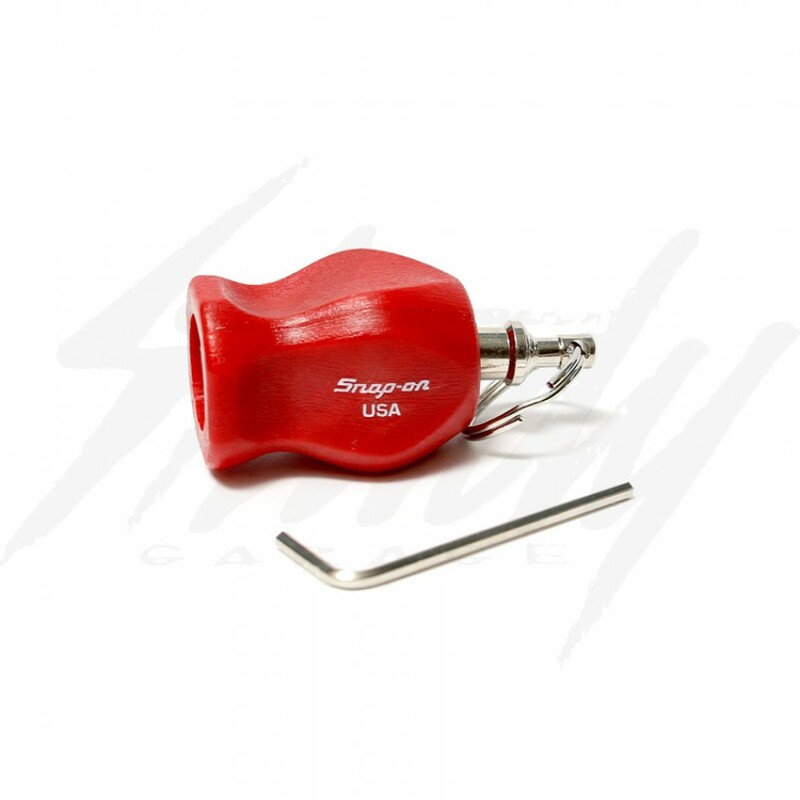 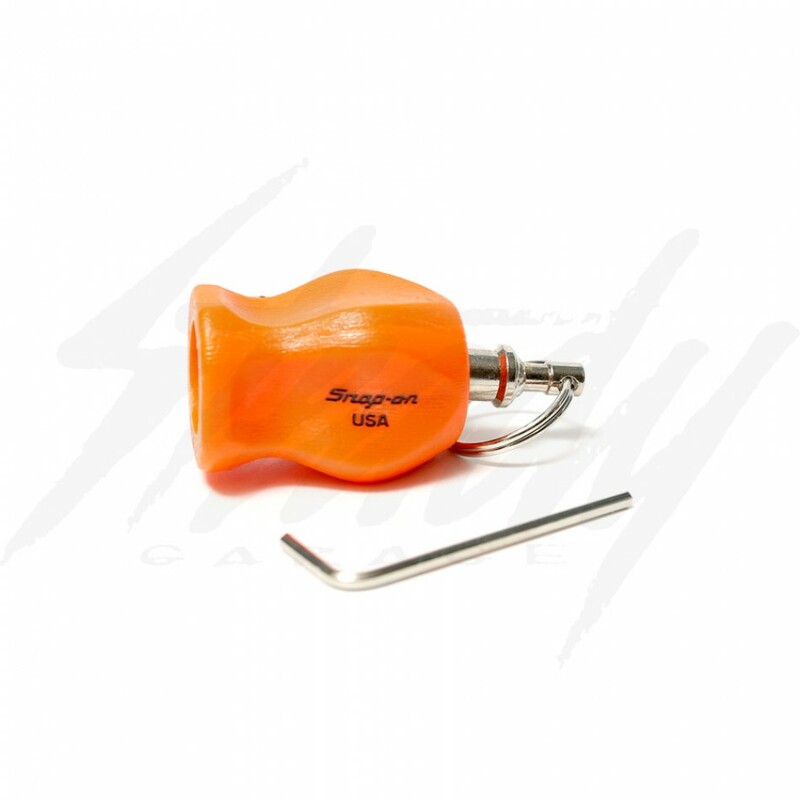 Limited quantity, Snap On screw driver style key handle! 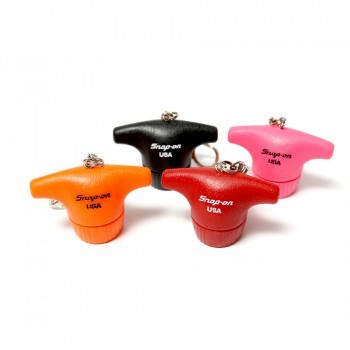 Available in Black, Orange, and Red! 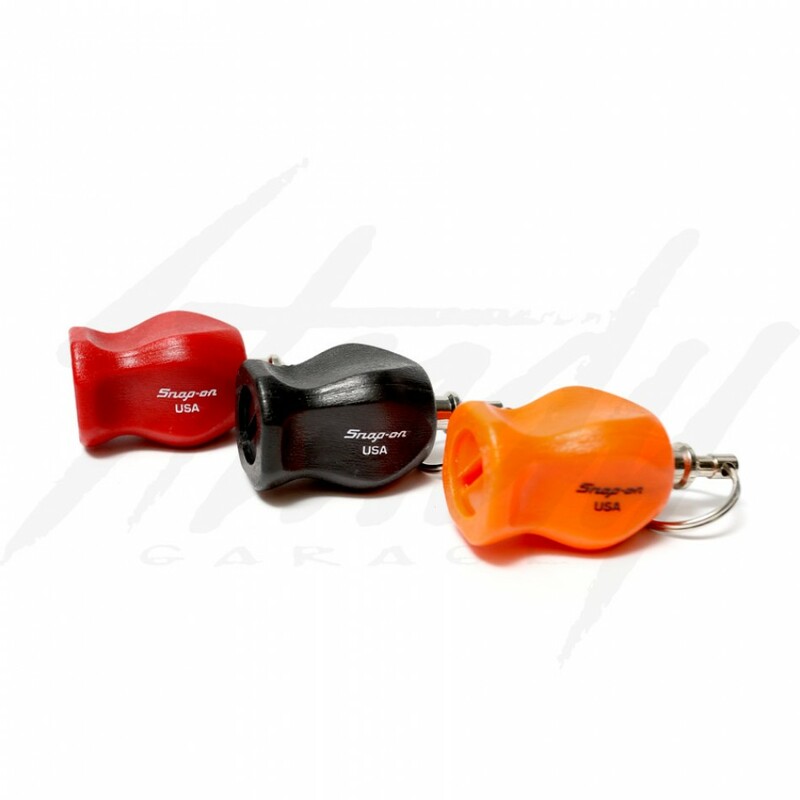 Black and Orange are sold out and discontinued.